1. Hatteras Sport Fish boats for sale. 64- 68' Hatteras, SH from $2.5 M.
2. 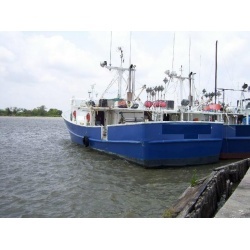 82' Viking Sportfishing Boats for sale - This was sold by listing broker. 7. 2012 Top Gun Open 70 mph! 8. 61' Viking SF Convertible 2004- SOLD-We need others in Bristol Condition- Contact Us to market yours. Hatteras Sport Fish boats f..
1997 Cabo 31' Sport Fi..
2005 35' LOA Rampage ..
2008 31' Luhrs Open w/..
8. 2012 Top Gun Open 70 mph! 10. Hatteras Sport Fish boats for sale. 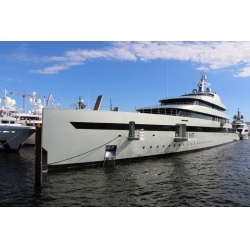 64- 68' Hatteras, SH from $2.5 M.